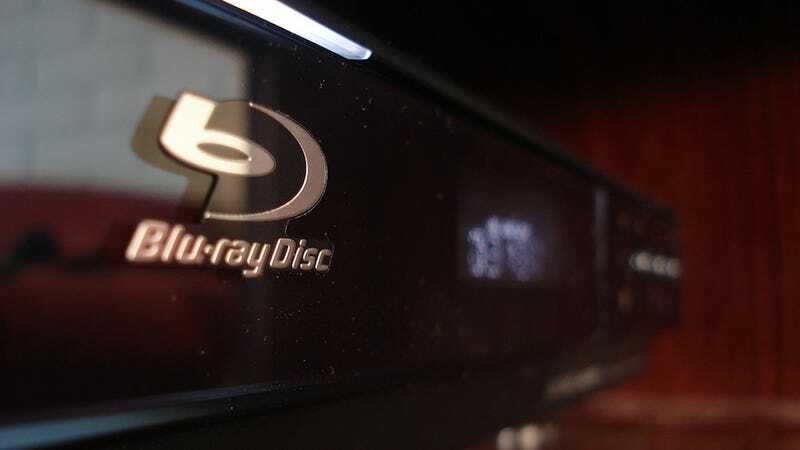 As much of the world migrates its movie needs from optical disks to hard drives, a team of chemists from Spain found a new use for a regular old Blu-Ray player. They turned it into a cheap but functional medical device that could help the third world. The hack itself is actually sort of simple. The scientists simply replaced the player's data board with one that's custom built to read the reflectivity of the disk instead of the microscopic pits that hold the movie data. They then prepared regular Blu-Ray discs by attaching bits of protein called probes—see below—and then covered the disc in a solution containing pathogens. (Salmonella and a parasite found in water have been used in tests so far.) When they rinsed the solution away, the pathogens remained stuck to the probes and the laser from the player was able to detect it. This method of testing is not quite as accurate as using actual medical equipment, but it works. That means that countless communities who can't afford full-fledged screening devices can spend about 50 bucks and Best Buy and make their own. This could save lives!